Do we have the Right to Criticise Islam? The European Court of Human Rights (ECHR) is called upon to decide on the scope of the right to criticise Islam in the case of ES v. Austria, (No. 38450/12) in which a speaker was convicted of blasphemy: for criticising the sexuality of Muhammad. The speaker who filed the case before the Strasbourg Court was convicted of publicly “disparaging a person who is an object of veneration”, namely “Muhammad” the "prophet of Islam", in a way likely to arouse justified indignation, in violation of section 188 of the Austrian Criminal Code. 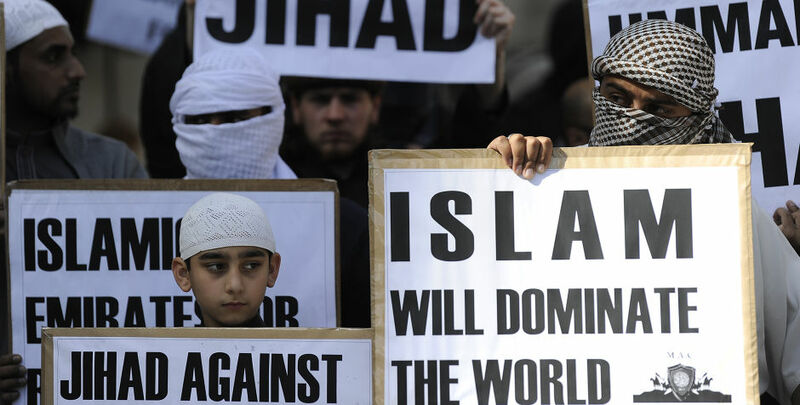 The contentious statements were made during a series of lectures entitled “Basic Information on Islam” at the Institute of Education of the Austrian Freedom Party (FPÖ), given in front of about thirty participants. Following a complaint made by some journalists, the speaker was ordered to pay a 480 euro fine or serve sixty days in prison in default of payment. The Austrian courts gave this ruling in order to protect the "religious feelings" of Muslims and the “religious peace” in Austria. The speaker brought the case before the European Court of Human Rights who will decide on whether freedom of expression prevailed over the respect for Muhammad and the “religious feelings” of Muslims. The ECLJ, an amicus curiae, was authorised to submit a written observation to the Court. In the view of the ECLJ, only the propagation of gratuitously offensive and unnecessary obscenities to the debate as well as statements inciting to imminent violence could be restricted. Any other statement, especially one that is based on facts, should be guaranteed under freedom of expression. In its submission, the ECLJ particularly expounded on the attempts made by the Organisation of the Islamic Conference, at the international level, to introduce into international law a crime of blasphemy under the name “defamation of Islam”. The ECLJ opposed this initiative at the United Nations for several years, saying that the freedoms of religion and expression are complementary and that a right for believers not to be criticised does not exist (neither does it exist for unbelievers). More generally, the sincere quest for truth should always be encouraged and should benefit from freedom of expression. According to the ECLJ, the right to freedom of expression of the speaker has been violated in this case, since she was convicted of denigrating a belief in itself, that is to say for blasphemy, even though his remarks were based on historical facts whose propagation, in a political context, contributes to public debate . Photo: © Council of Europe. The European Court of Human Rights (the Court) has unfortunately refused to refer the E.S. v. Austria case to the Grand Chamber. The criminal conviction of Mrs.